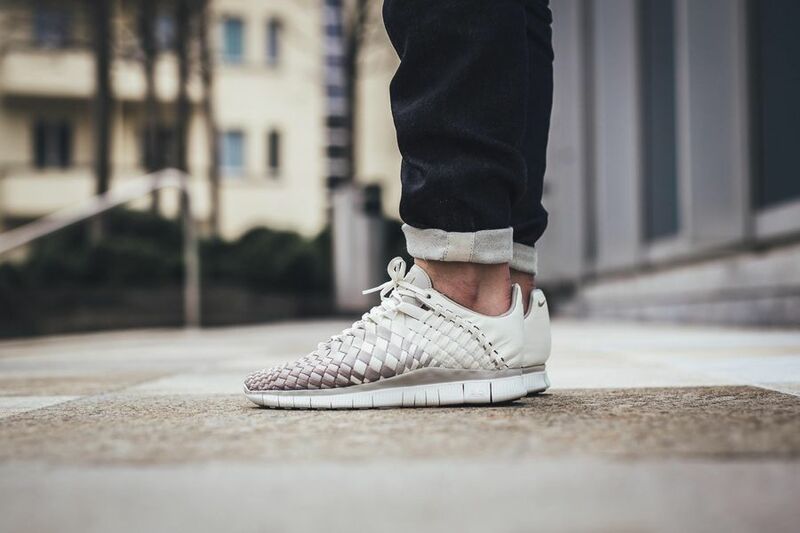 Nike Free Inneva Woven "Light Bone"
Nike Sportswear rolls out the Nike Inneva “Light Bone” just in time for the spring season. 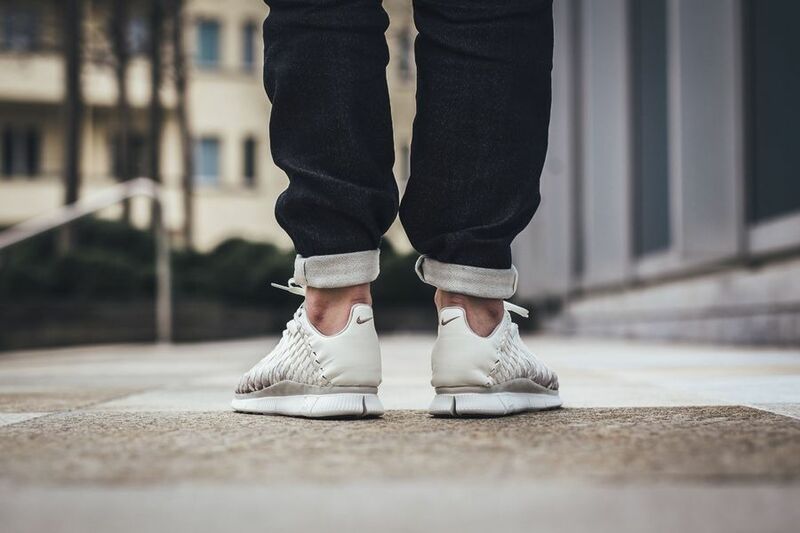 The Inneva has been under the radar lately, but the swoosh is bringing the cozy silhouette back for another round this Spring. The latest colorway to make the blogosphere, is the “Light Bone” iteration that features Sail and Light Iron. 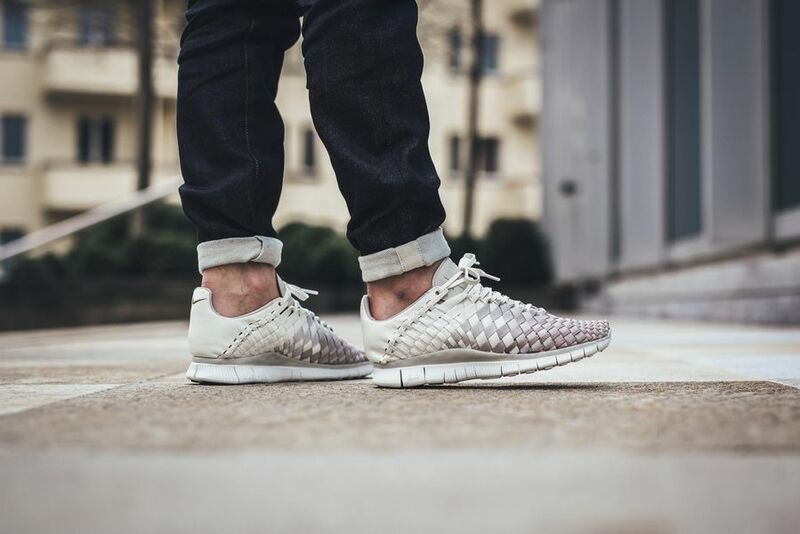 The Inneva is then given a white free outsole just like the first generation of releases. For those that want a pair, you can scoop one up at retailers like titolo.